Sinking Spring Is Now Open. 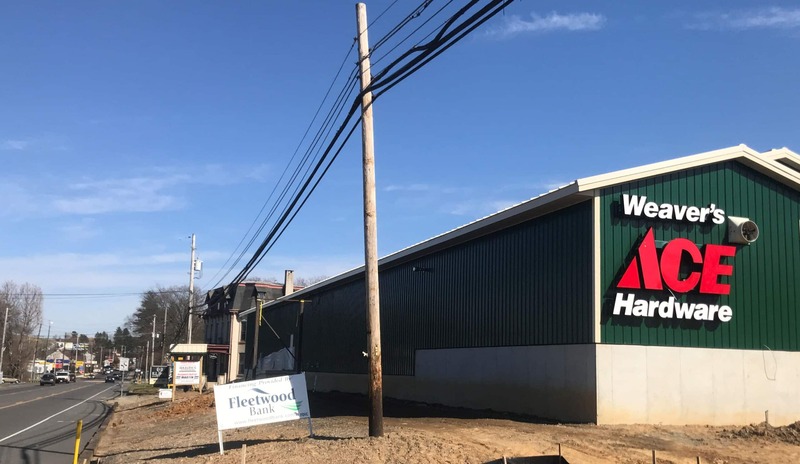 Stop in and browse the new store. We're here to help and we look forward to meeting you. 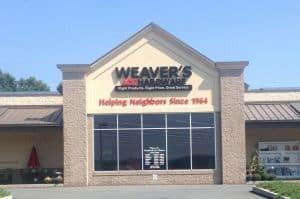 We want you to be fully satisfied with every item you purchase from Weaver's Ace Hardware. We offer reputable brands and high quality merchandise and we fully endorse our products. If you aren’t satisfied with an item you have purchased, we would like to make it as easy and convenient as possible to return it. Returns are accepted with a receipt while merchandise is in good, resellable condition. 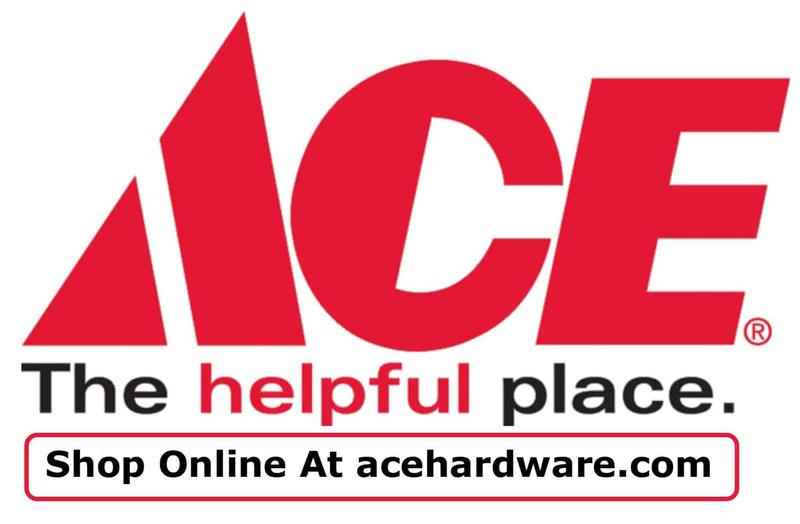 If you don't have a receipt and you're an Ace Rewards member, we can access your account and process your return that way. If you have any problem with a product you’ve purchased from us, please bring it to the store and we will work with you to resolve the issue or return the product. Thank you.